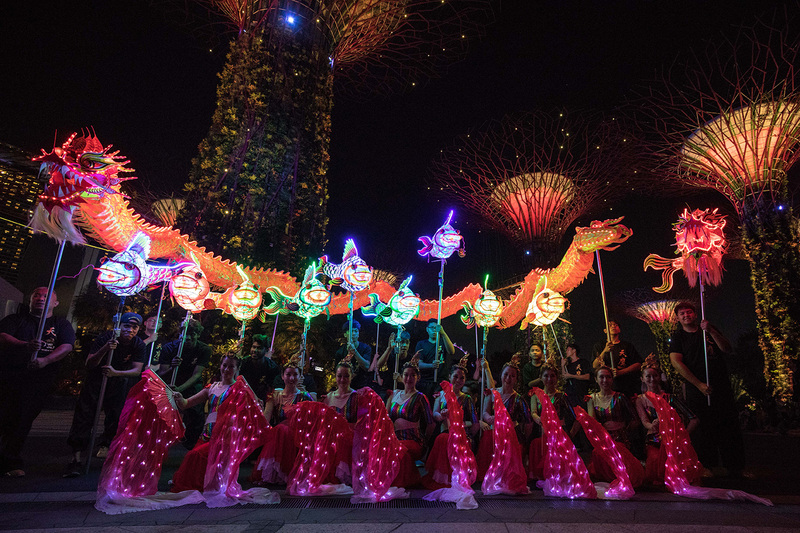 One of the highlights of Gardens by the Bay’s Chinese New Year programme, “Spring Surprise” (春 ● 喜), is the “Carps Leaping Over the Dragon’s Gate” (鲤鱼跳龙门) performance, a specially choreographed performance which includes the rarely seen carp dance that tells the well-known Chinese legend of a carp that successfully leaps over the celestial Dragon’s Gate and transforms into a powerful dragon. To bring this tale of courage, perseverance and accomplishment to life, the 27-strong multi-ethnic troupe from Tian Eng Dragon & Lion Dance Centre (新加坡天鷹龍狮学院) have been rehearsing and training for the past four weeks to learn how to accurately mimic the swift yet graceful motion of carps as they swim upstream towards the Dragon’s Gate waterfall. 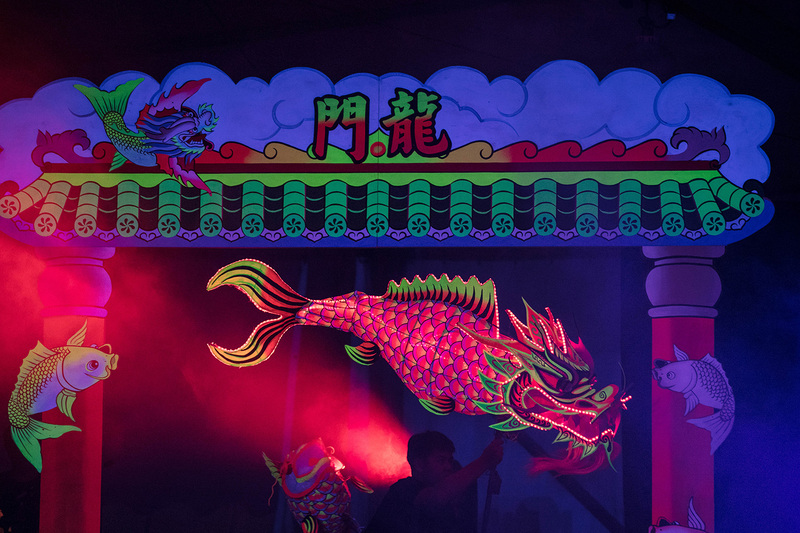 “Carps Leaping Over the Dragon’s Gate” is a special choreography that combines Chinese dance, the popular dragon dance and the rarely-seen carp dance. 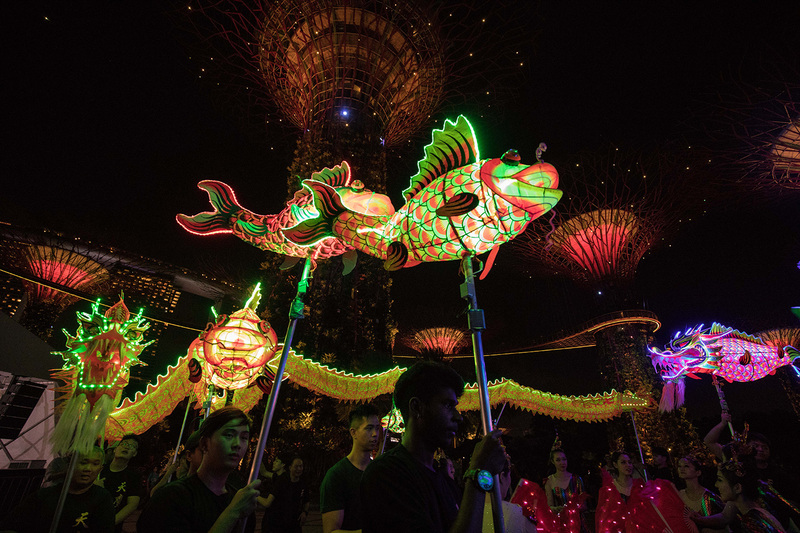 It will feature specially made carp lanterns (each measuring 1.5 metres in length) and an imposing Dragon Fish lantern, which at 2 metres long, is the biggest Dragon Fish lantern in Singapore to date. 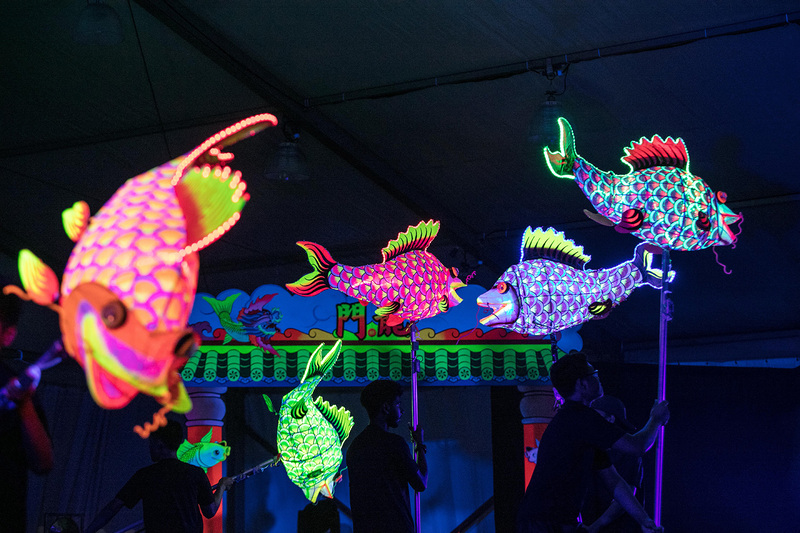 The magic is further brought to life by the use of colourful LED lights on the lanterns. The performance will take place on 9 and 10 February as the finale to “Spring Surprise”, which runs from 2 to 10 February and celebrates the Year of the Pig with a series of free programmes including cultural performances like the Traditional Lion Dance and exhilarating Lion Dance on Poles, as well as melodious music performed by the Singapore Chinese Orchestra, Ding Yi Music Company and secondary school orchestra groups. Visitors can also enjoy the Gardens’ first floral display of the year, “Dahlia Dreams” (大丽花之梦), in Flower Dome. 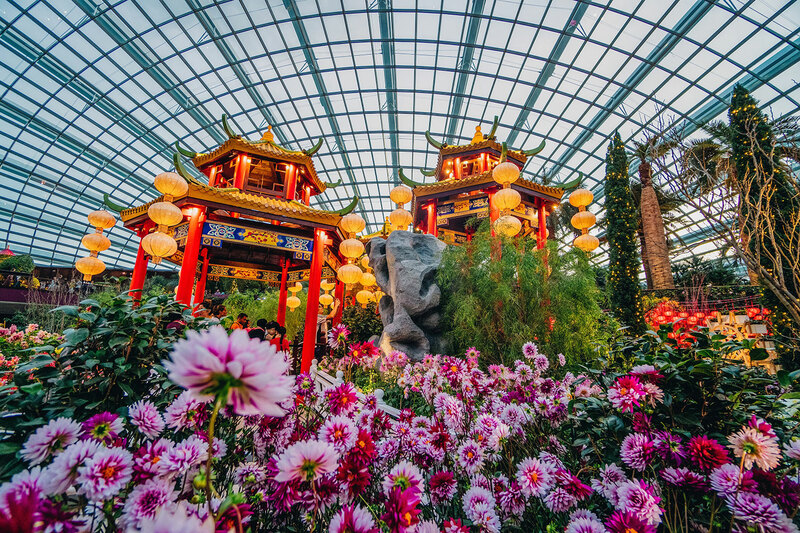 From 5 to 24 February, Singapore residents can receive a free conservatory ticket for local seniors with every full-priced adult ticket purchased onsite. 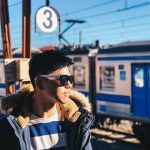 Refer to programme timing on Gardens by the Bay website. Programmes are free. 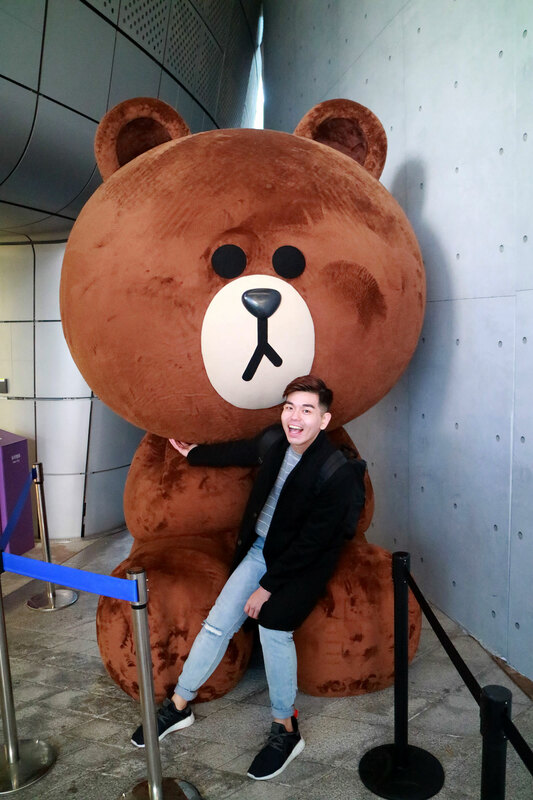 Admission charge to Flower Dome applies.